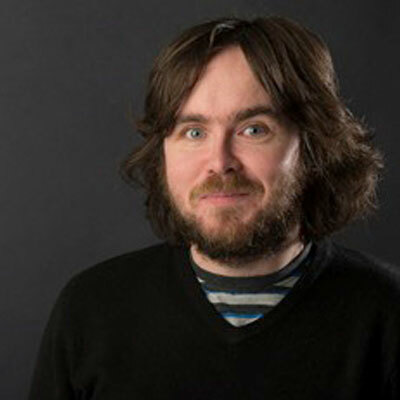 Stephen Byrne is the Features Editor of GoldenPlec.com – Best Music Website, Irish Web Awards 2015. He drives content on Irish and international music, education, social issues and historical music content. He is also a freelance journalist for publications such as Hot Press.